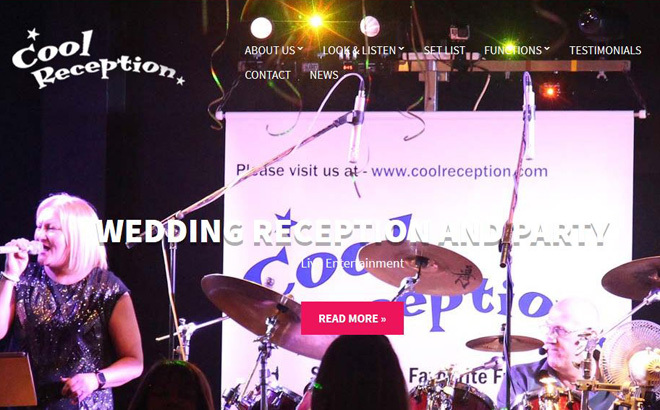 Cool Reception is one of the most flexible and professional wedding and function bands you are ever going to come across. 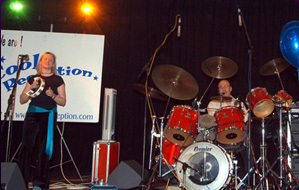 The band always performs as a trio, with all three members sharing lead and backing vocals. For such a compact act, Cool Reception have an impressive sound and light show, and still manage to fit into many of the venues larger bands just cannot. Professionalism and reliability are the main requirements for any working function band, and having experienced musicians and vocalists is so important. So when it comes to entertaining guests of all ages, Cool Reception take pride in being seasoned vocalists and musicians who‘ve been performing together now for a number of years, ensuring a busy dance floor, and an exceptional tight sounding performance at every function. 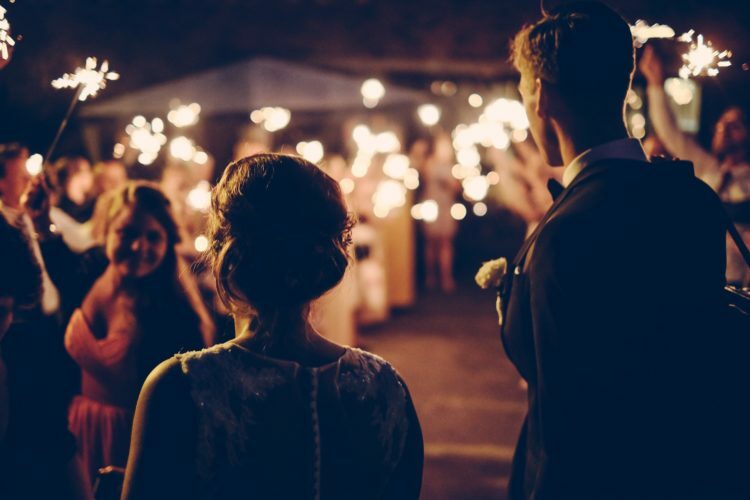 The reason they are one of the most popular wedding bands Edinburgh has to offer is the professional service they have consistently provided since 1989 for clients who have used their services for weddings, parties, dances and corporate events. 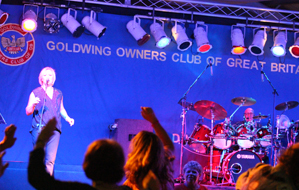 There is no better advertising than word of mouth and the band still generate most of their bookings directly from previous clients and guests who have heard them perform. If you read the testimonials and feedback the band has received from previous clients in emails, letters and cards, it is easy to see why they have become so popular!